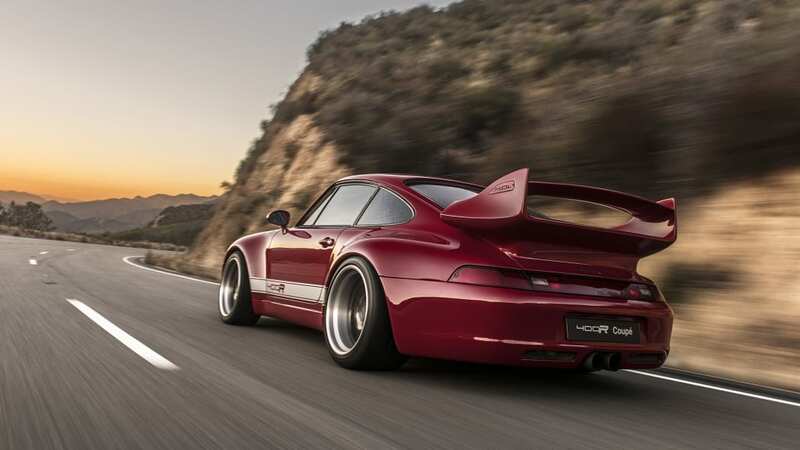 LOS ANGELES — Ruf and Singer have been honing their products for years, developing instantly recognizable products with a character all their own. 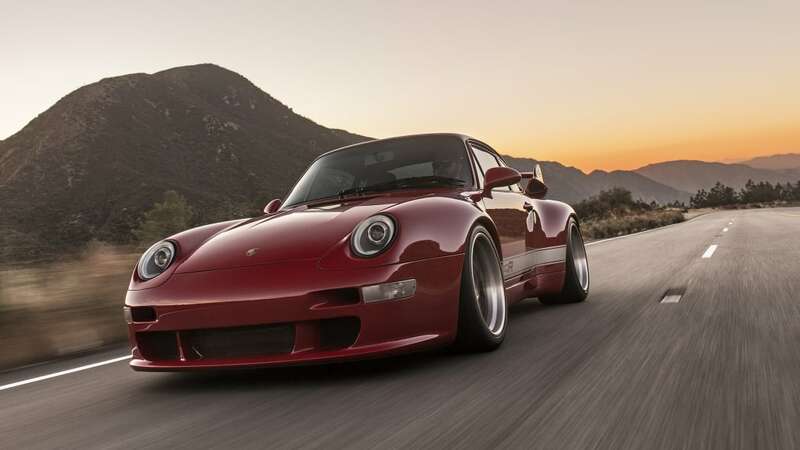 But Gunther Werks is the new kid in town, with a different vision — to create an air-cooled 911 GT3 RS with modern tech, using a Porsche 993 Carrera 2, the final iteration of the original air-cooled 911 as the starting point. 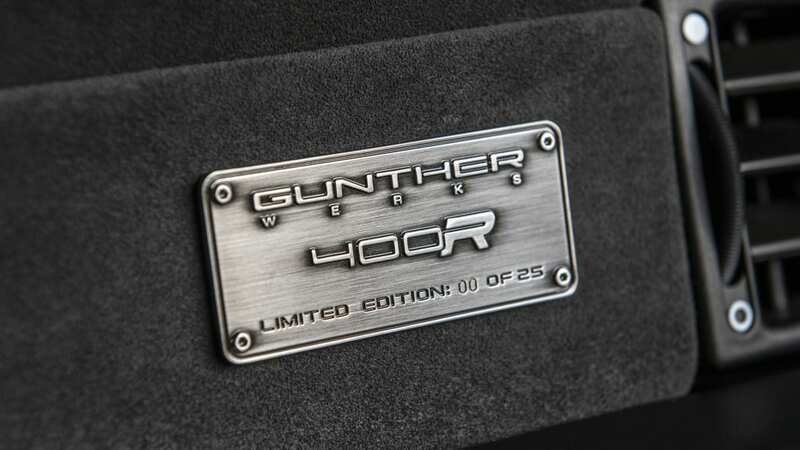 An ambitious goal, and we're here in Southern California to see if Gunther Werks can deliver. 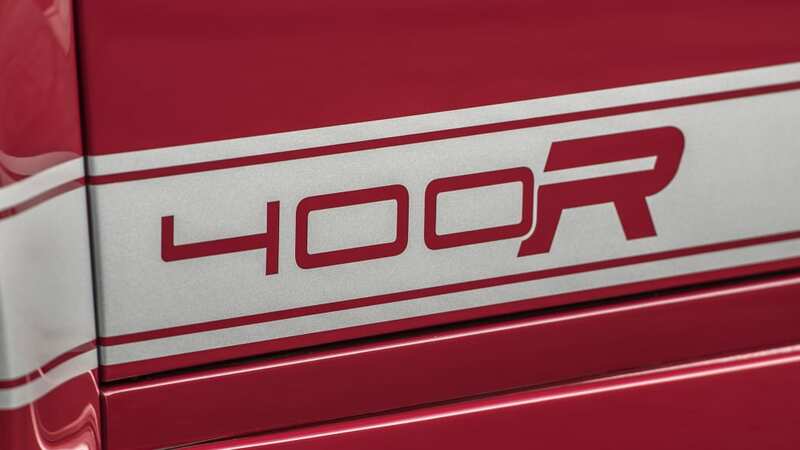 The 400R looks polished from the outside, but all it takes is a corner or three to realize this thing means business. 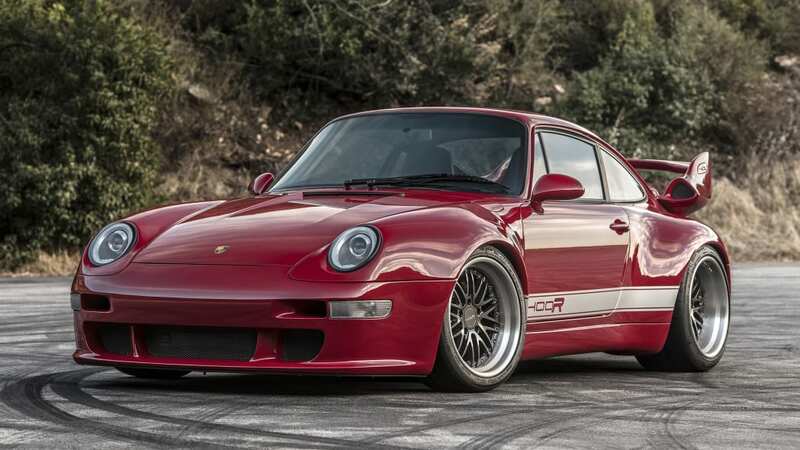 But so do Ruf and Singer, so how's the Gunther unique? 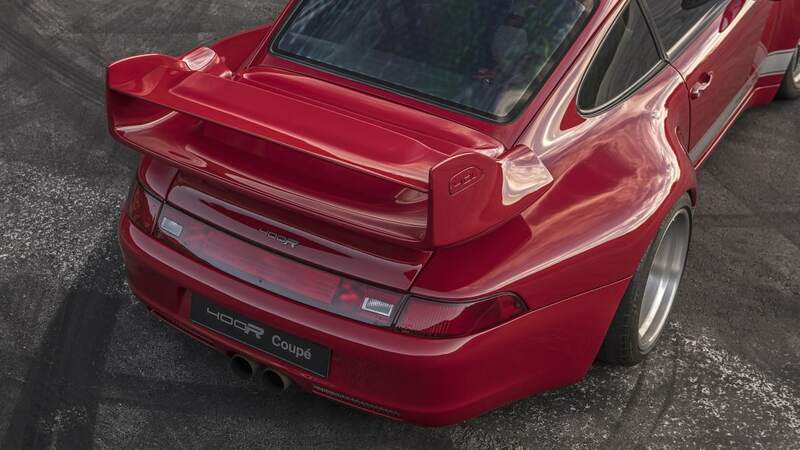 What really separates the car from the pack is the sense of cohesion that the entire project oozes. 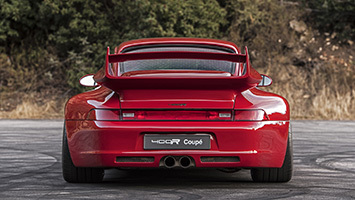 The GT3-inspired theme influenced every choice on the car. 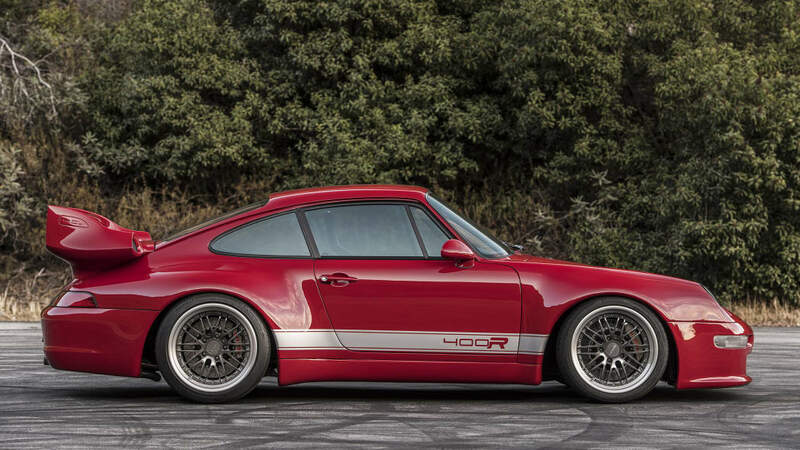 It's not simply a modified Porsche; it's an attempt to build a Porsche that never was. Neither money nor time were spared, and the final product shows that. Let's talk about the car's roots. 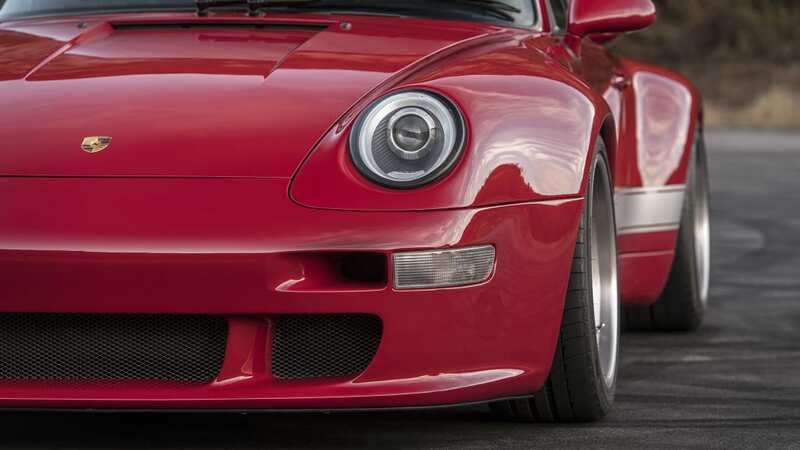 By the time the 993 rolled off the line, new suspension and a wider rear had calmed the inherent compromises that come with a rear-engine car. 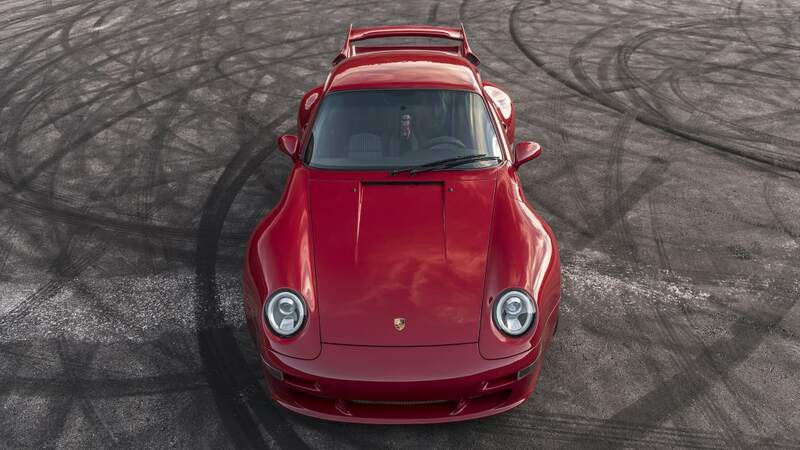 Both helped improve the car's stability without ruining what makes a 911 special in the first place. 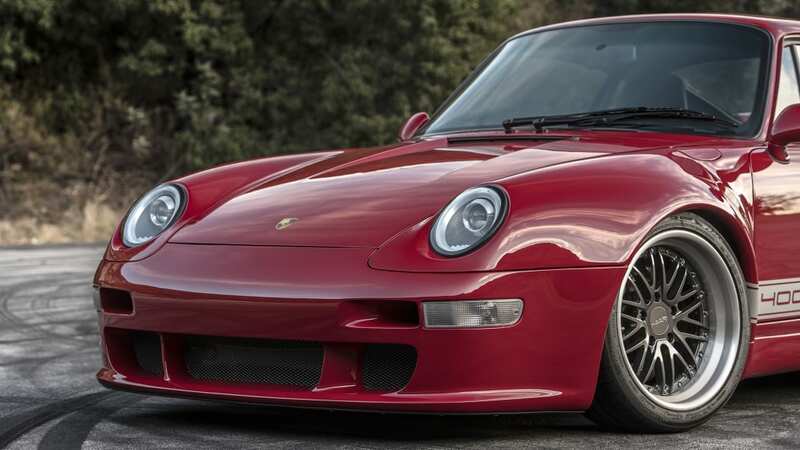 When CEO Peter Nam decided wanted to build a modern interpretation of a luftgekühlt (that's German for air-cooled) GT3, he thought it's best to start with a good base. Every decision thereafter was centered around performance. 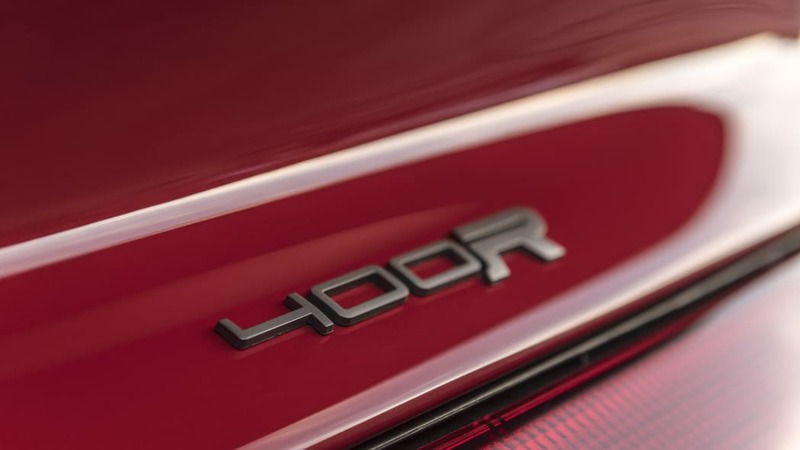 Less attention was paid to luxury or aesthetic touches — the 400R is truly a form-follows-function, corner-carving hammer. 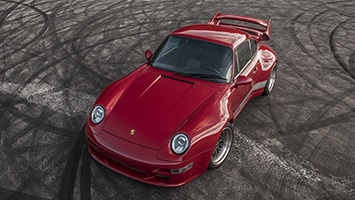 For reference, there was a factory-built 993 GT2. 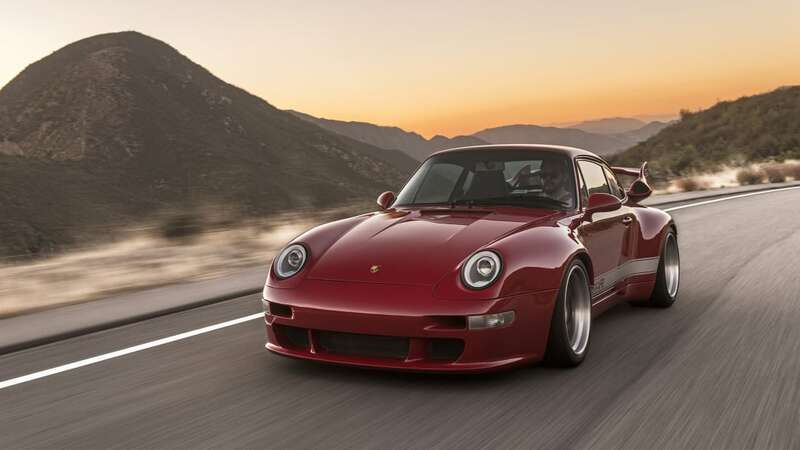 That car was a bonkers homologation special based on the 993 Turbo, packing close to 500 horsepower from its turbo flat-six. On the other hand, the 400R is built with a GT3 mentality. 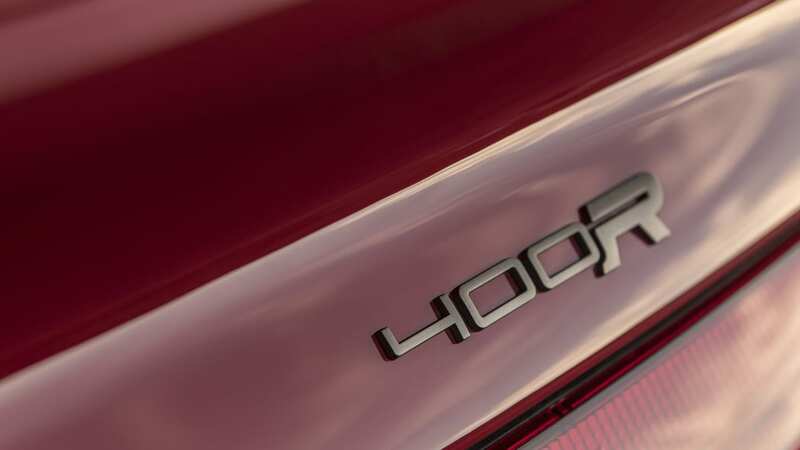 That means a lightweight platform and a naturally-aspirated engine aimed at peak performance on both the street and the track. Sure, they're pretty bare bones, but you still get things like a radio, and even air conditioning. 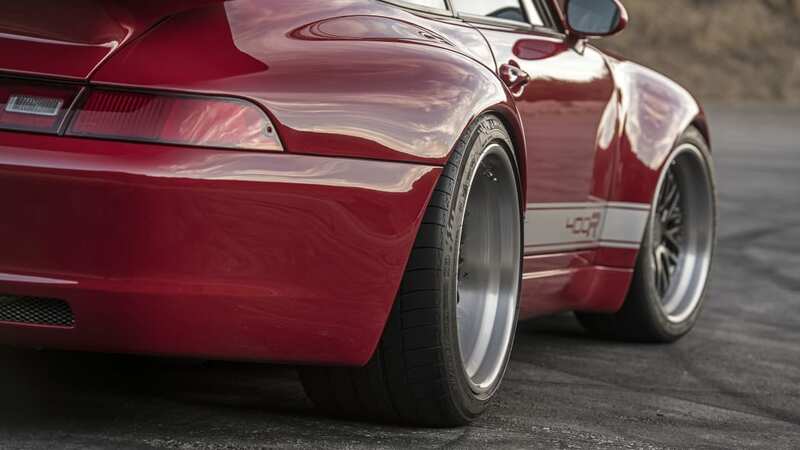 Let's start with those achingly wide fenders. 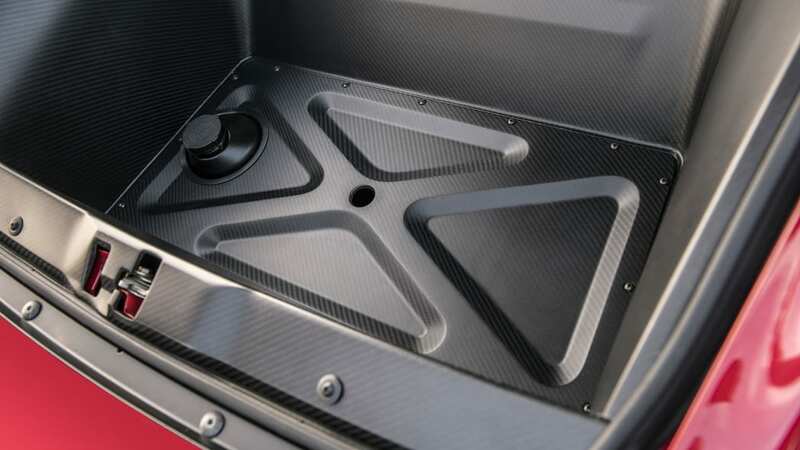 It may not look like it, but the 400R actually has front and rear tracks of the same width: 63 inches. 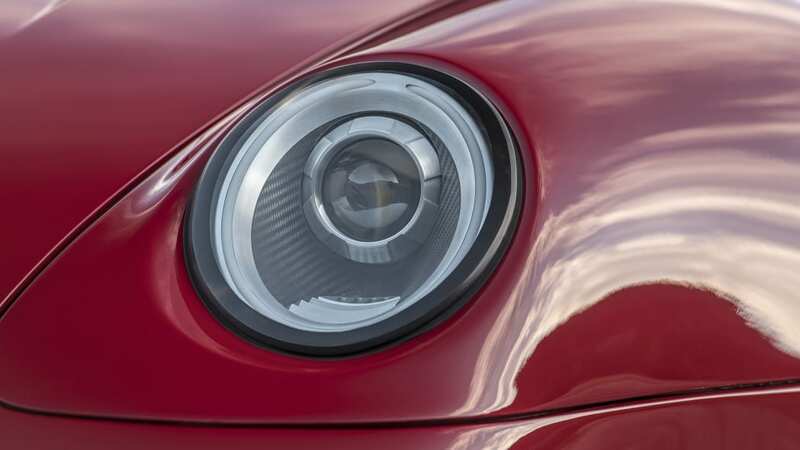 For reference, that's 2.3 inches wider than the front track on the current 911 Turbo S. The extra width out front has a drastic and wonderful effect on the steering and overall balance of a car. 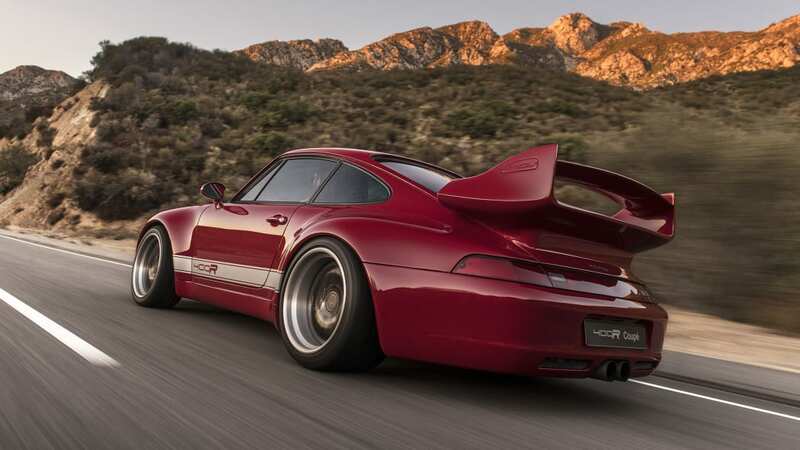 This move influenced nearly every other performance-minded change to the car, from the suspension geometry to the custom carbon-fiber bodywork (every panel but the doors) supplied by Nam's company Vorsteiner. 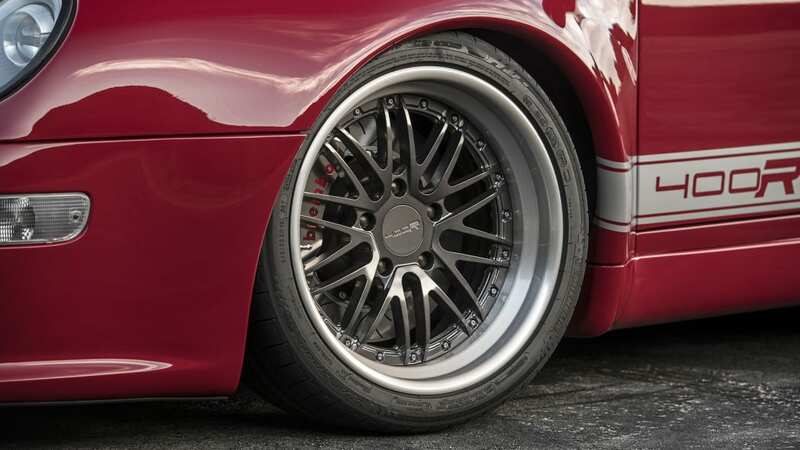 The 18-inch, three-piece forged aluminum wheels are wrapped in Michelin Pilot Super Sport tires, 245/35/18 section up front and 315/30/18s out back. 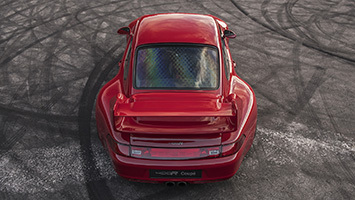 Despite the wide tires, the car tracks straight and true. There's not even a hint of tramlining. 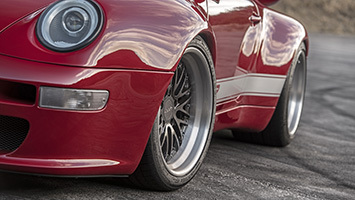 The 400R comes with custom-valved coilovers from KW Clubsport, RS uprights, and adjustable tie rods. 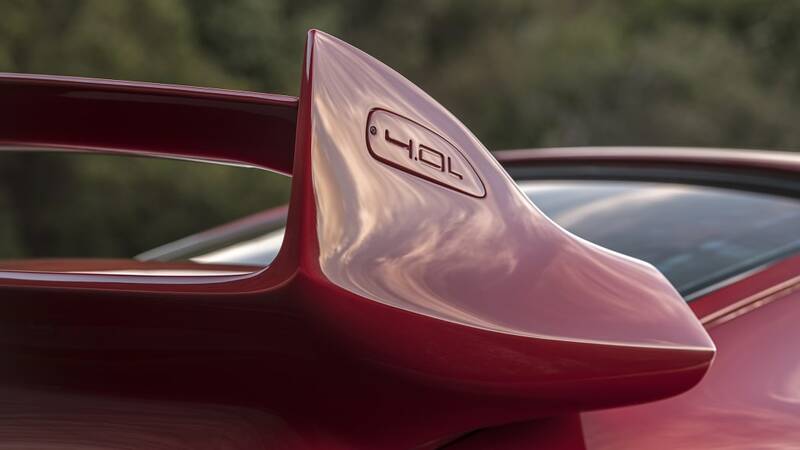 Each car will be corner balanced and aligned for each individual customer, with tons of man-hours devoted to meticulously tuning and refining the handling. 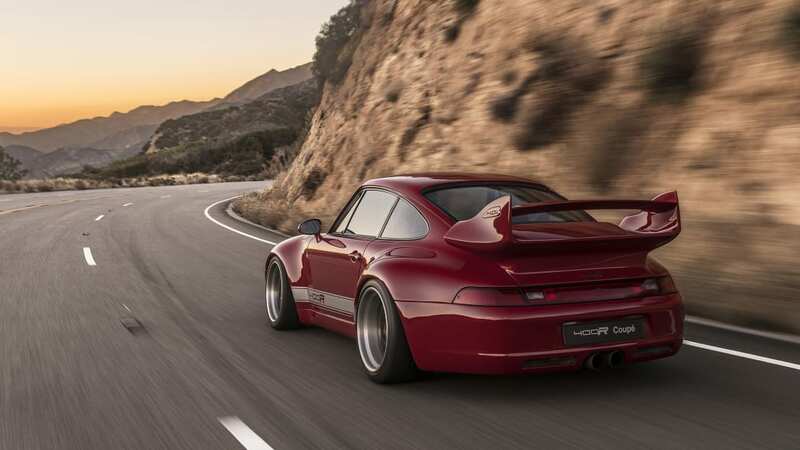 The car I drove was fairly neutral, though Gunther Werks Sales and Technical Director Amjad Ali admitted his preferred setup would put a little more life in the rear, even at the expense of pure pace. Ali is a former Ruf owner and Porsche racer, so he knows how to dial in a 911. The ride on city streets is surprisingly compliant given the amount of work spent tuning this car for performance handling. 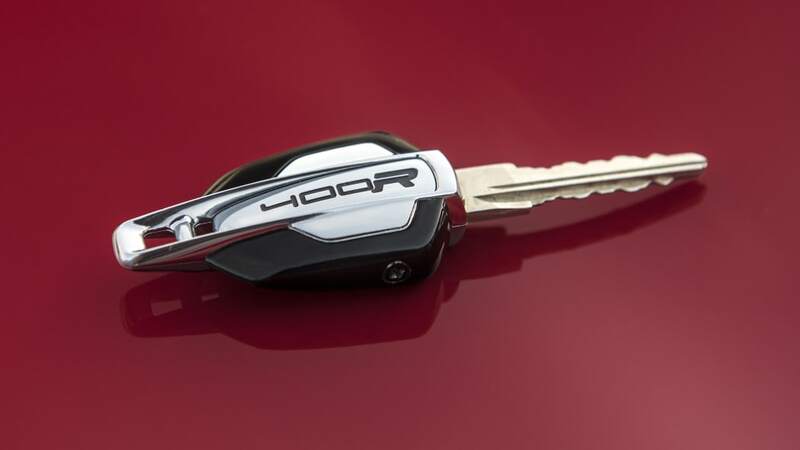 I wouldn't recommend taking this on a road trip, but for short drives to the track or a good backroad, the 400R is fine. 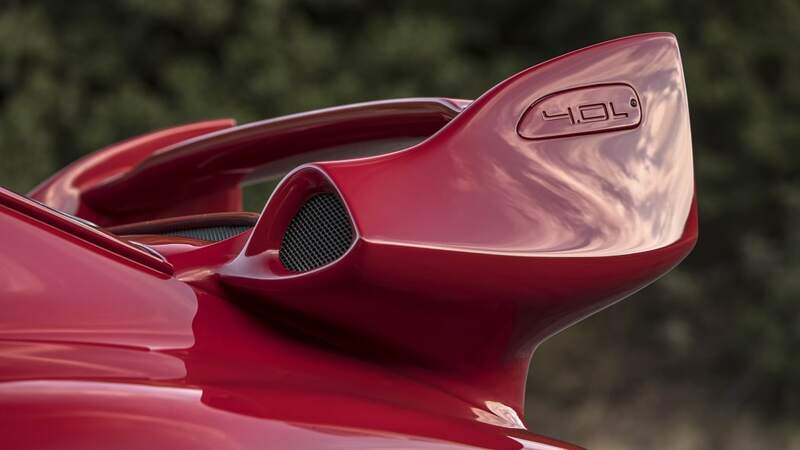 There's even a button to lift the nose so you don't take a chunk out of the carbon fiber bumper or scrape the Carmine Red paint. 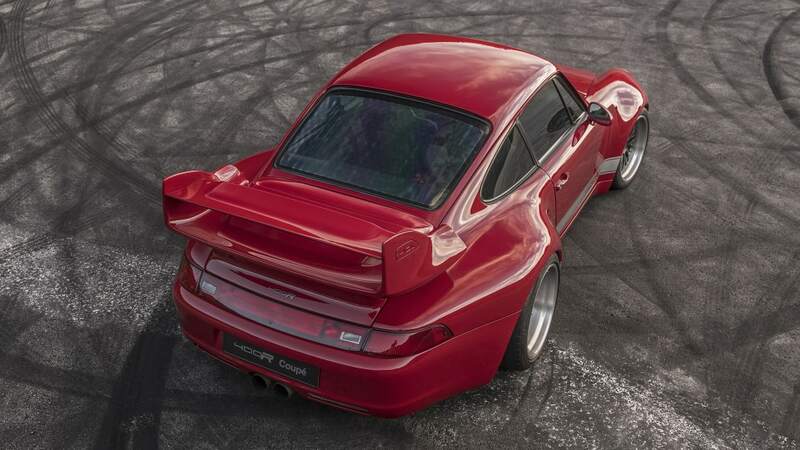 Now, the best suspension tuning in the world would be wasted if there wasn't an adequate powertrain to back it up. 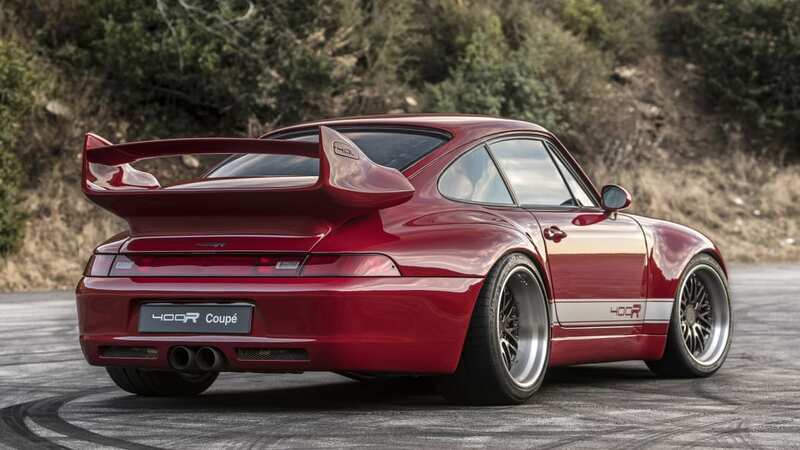 Resting under that big rear wing is a spitting, snarling, naturally-aspirated 4.0-liter flat-six was developed and built by Rothsport Racing. 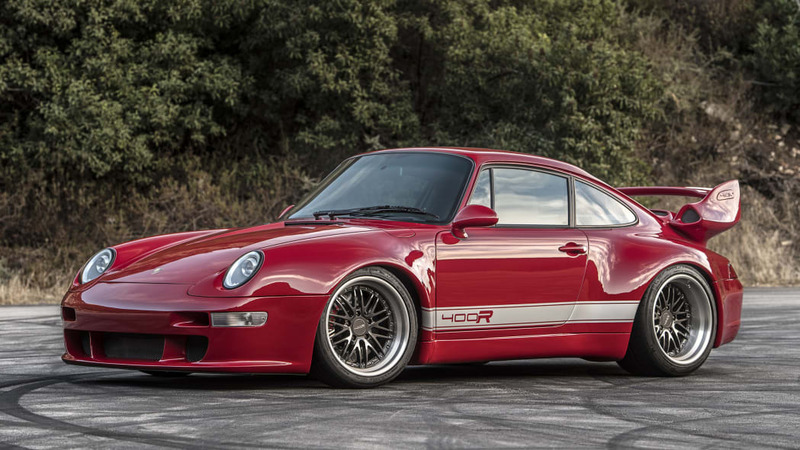 Rothsport is an Oregon-based Porsche tuner best known for rebuilding and modifying air-cooled 911 engines. 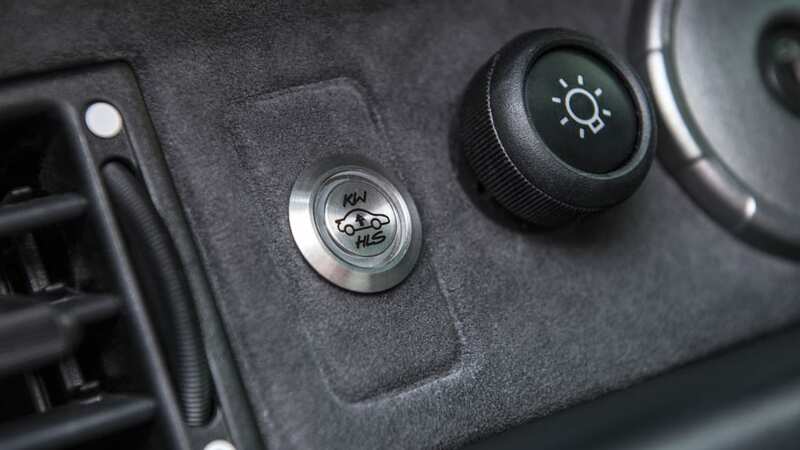 All 431 horses are free to roam and unencumbered by things like an A/C compressor or power steering pump. 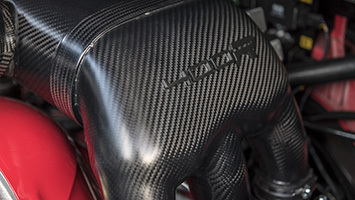 This engine is a shining standout in the days of turbocharging, responding to each and every dip of the throttle with the response of a synapse firing off chemical signals. Power is immediate and fierce. 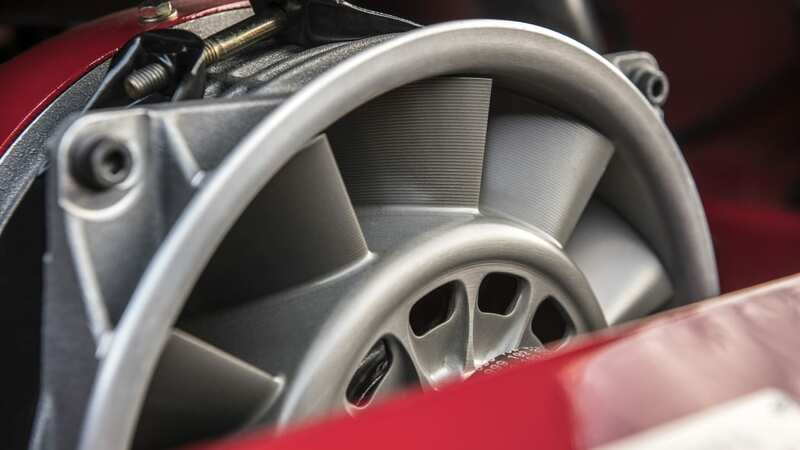 Revs rise and fall with a weightless ease thanks to a lightweight single mass flywheel. 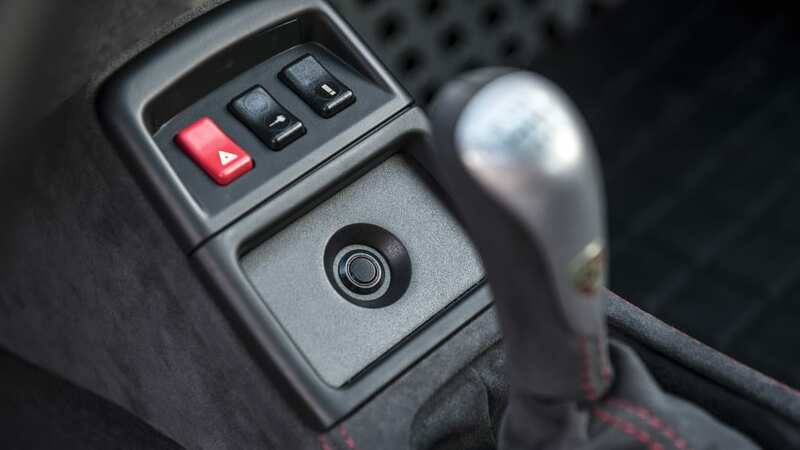 A sport button just ahead of the shifter opens the tap on the exhaust baffles and adjusts the engine map to delivers all 431 horsepower (up from 400 horses with the baffles closed). 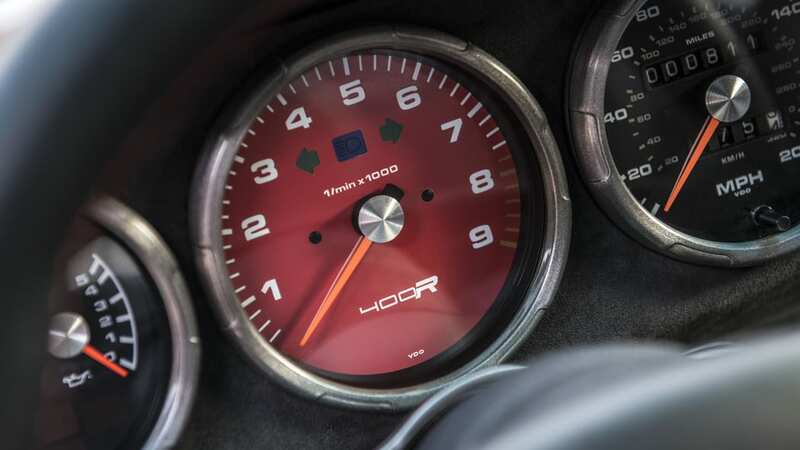 Peak power comes at the 7,800 rpm redline. Power doesn't fall off at all, and Ali said that there was potential for more at the top end. Revs were capped at 7,800 to help engine life and reliability, but don't be surprised if customer cars come with a little extra oomph on request. The engine breathes through a massive and beautifully crafted air intake and plenum and then into individual throttle bodies. 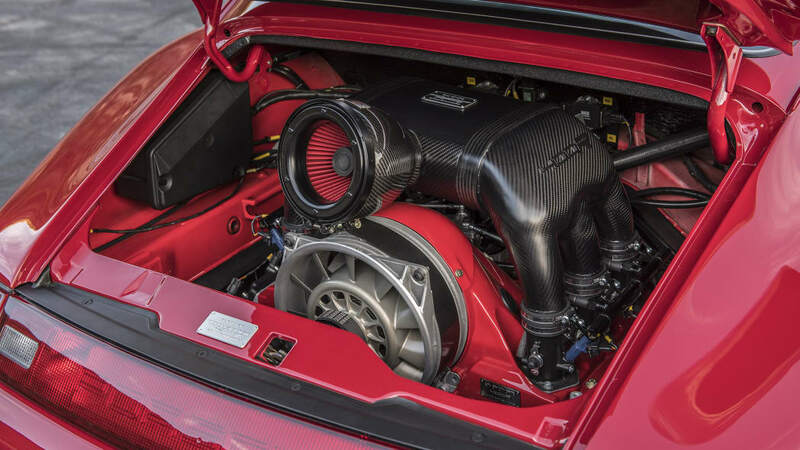 This is one of the best looking engine bays I've ever gazed upon. Take a look at that fan. All of the grooves not only add some texture, they increase airflow efficiency, thanks to tinkering by some GE aircraft engineers on contract. It's the same principal that's used on some jet turbine engines. 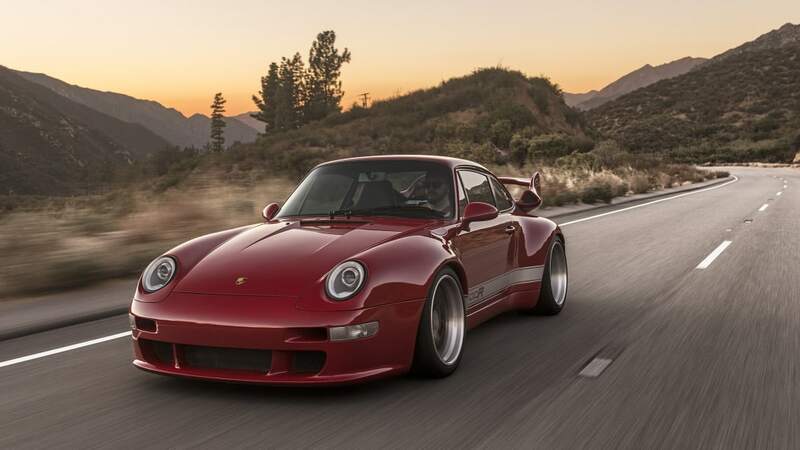 The 400R feels right at home on some of the best roads Southern California has to offer. It feels neutral and balanced, helping inspire confidence. It doesn't take long to get into a good rhythm. 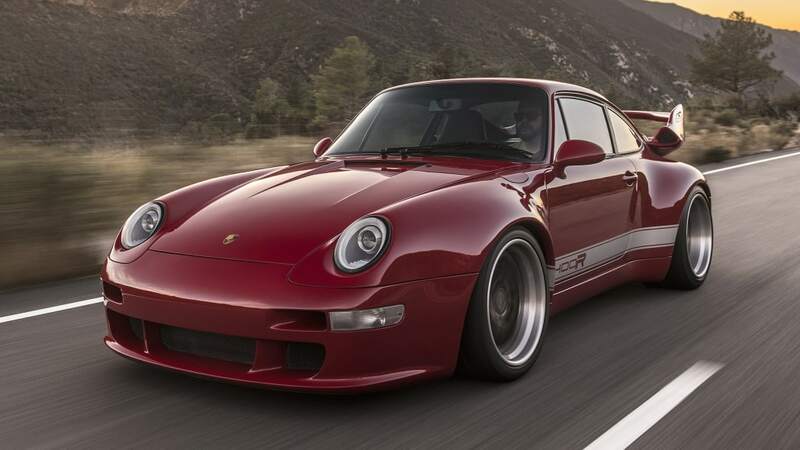 The 400R's steering is fantastic. It's quick, firm and direct. It responds well to both small and large inputs without upsetting the car. 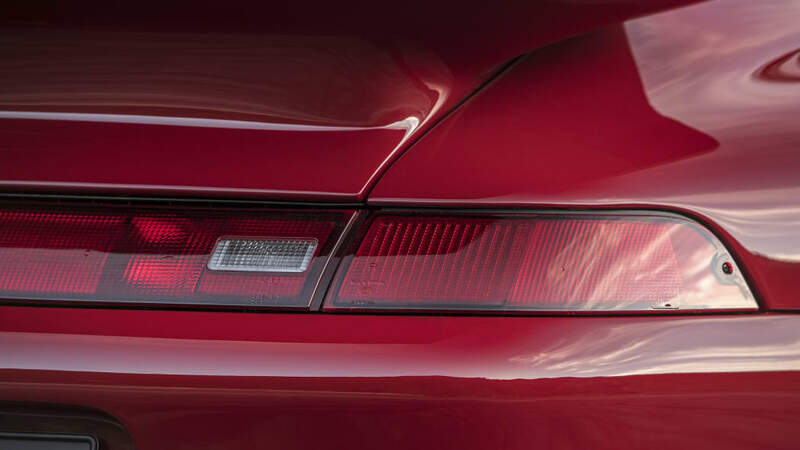 There's no hint of bump steer as the car moves and dances from bend to bend. The 400R simply goes, squatting as the weight shifts to the rear when you nail it out of a corner. Keep going, stab the brakes and repeat. 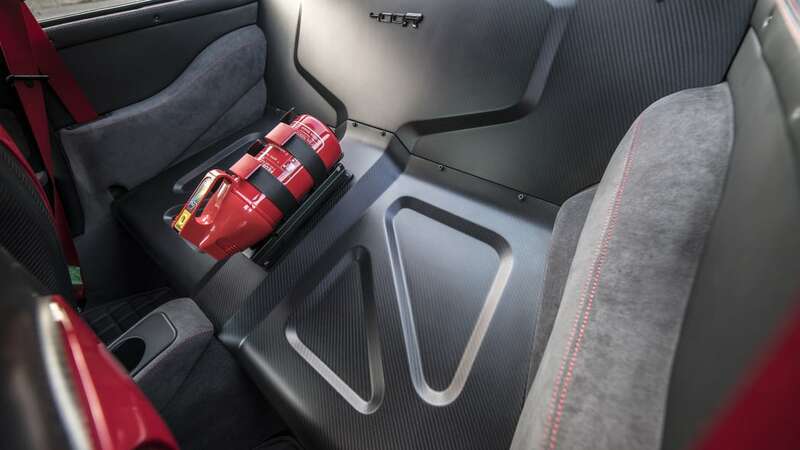 There's a small amount of body roll — this isn't a back-breaking race car — but it's minimal and helps give a better sense of how close the car is to its limit. 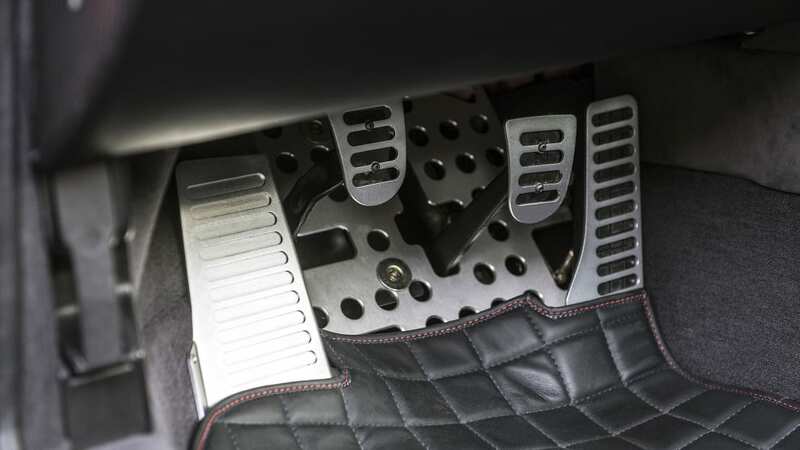 The clutch, brake and accelerator pedals all work in tandem and all deliver the same, precise feeling as the steering — hampered only by poor accelerator placement for heel-toe work, which takes some deliberate footwork to mitigate. Acceleration is quick, but the gearing is slightly long. 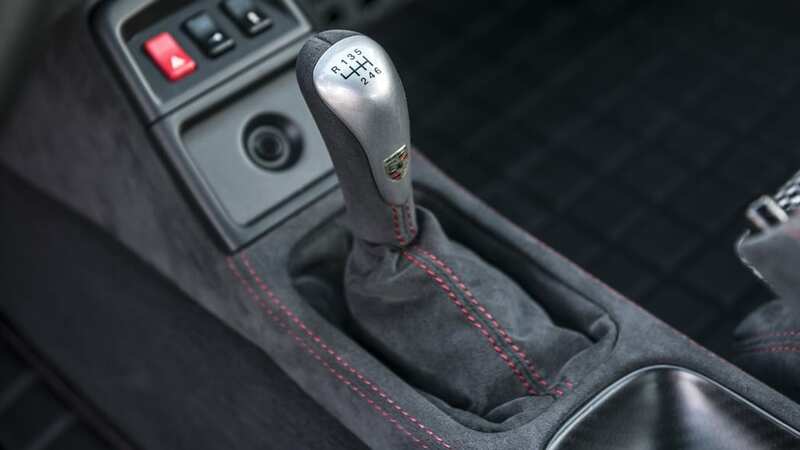 Shorter second and third gears would give the 400R just a little bit of extra jazz, maybe at the expense of a 0 to 60 mph run though you might run into traction issues. 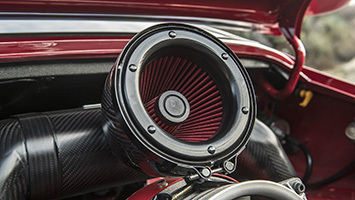 There were a few times in the turns where I had to downshift to get right into the heat of the torque band. 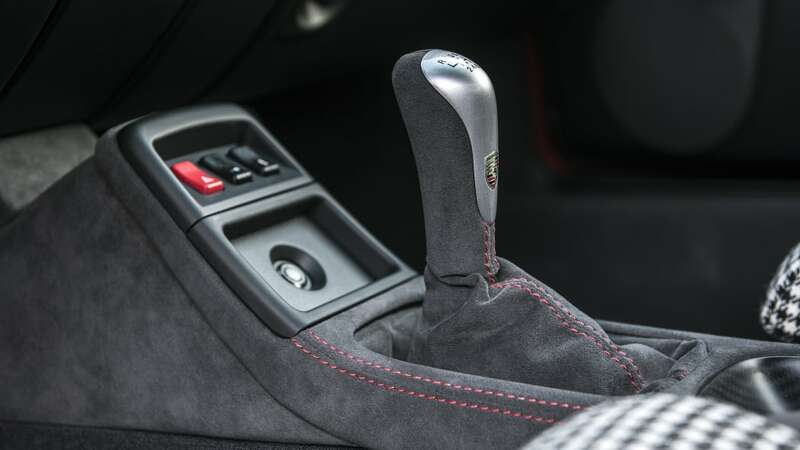 For its part, the shifter is damn near perfect. It's swiped from a 996 GT3 and offers short, precise throws. 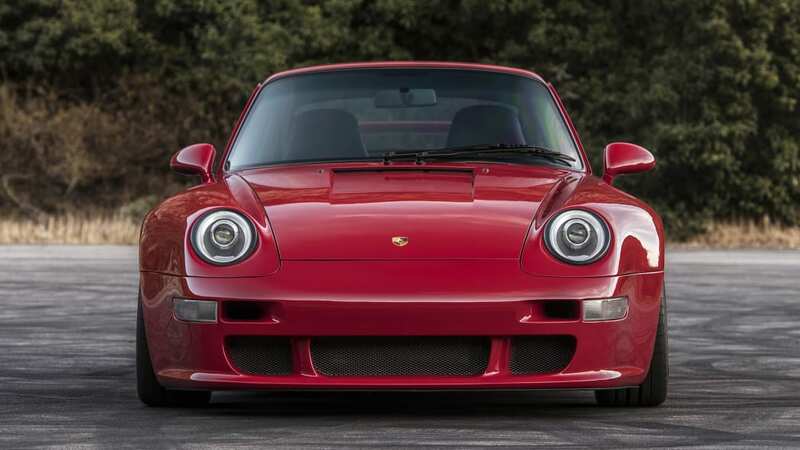 Other various parts cribbed from the 911 catalog include 997 GT3 RS exhaust and a front-mounted power steering pump copied from a 911 Cup car. 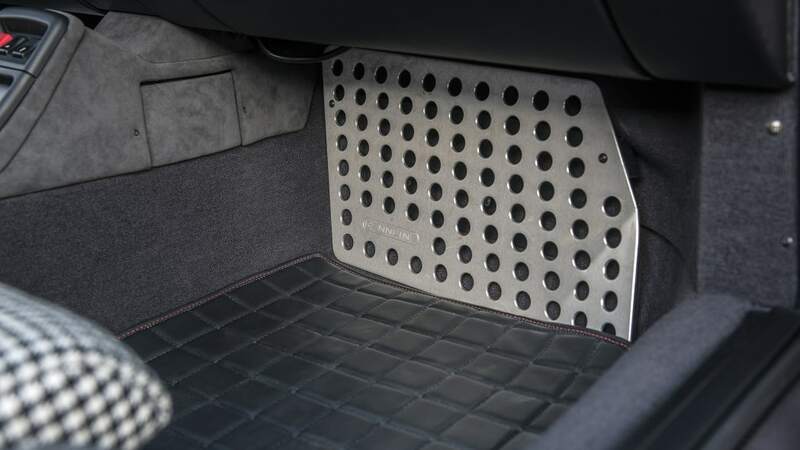 The latter uses an electric motor so it won't leech power from the engine. 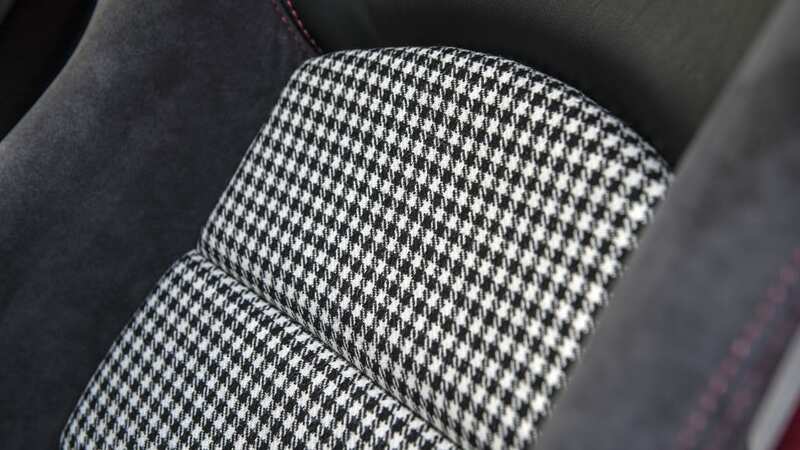 Gunther Werks also fitted a handsome, clean interior. 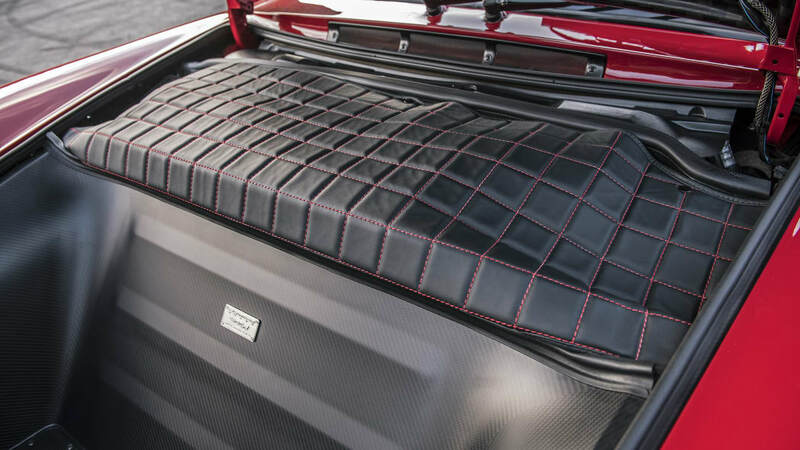 The comfortable fixed-back carbon-fiber seats are wrapped in houndstooth and Alcantara, though an owner tired of today's Alcantara craze might swap it for the black leather found on the rest of the cabin. 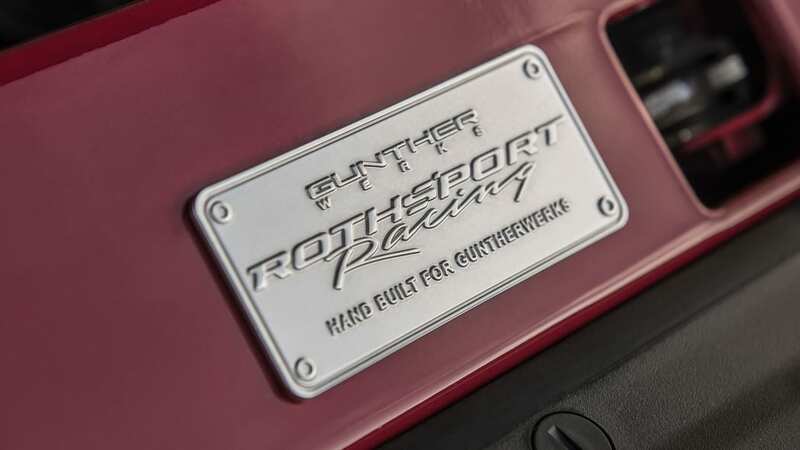 Gunther Werks appears to have a variety of options available. The build quality is superb. Everything looks and feels like it might have come that way from the factory. 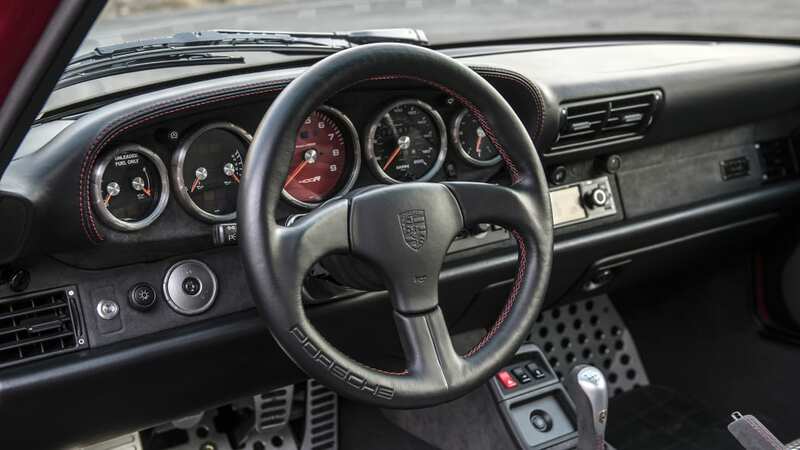 The small steering wheel is from a Porsche 930 and the gauges are large and clear, especially the bright red tach, but are partially obscured by the steering wheel. 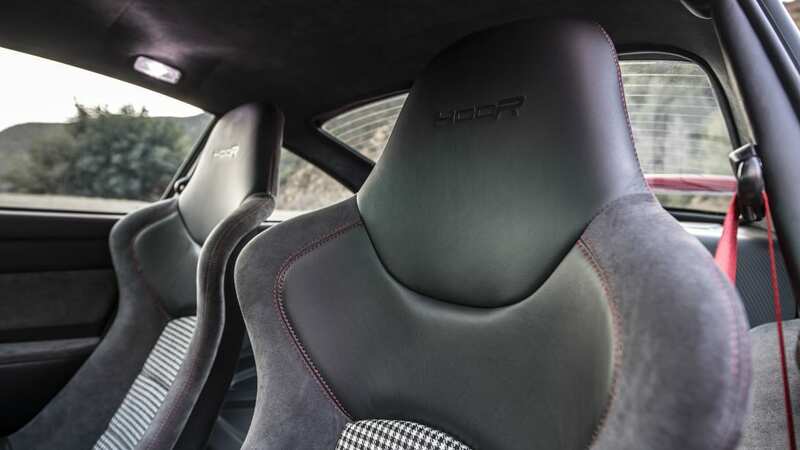 The 400R also suffers from the same haphazard switchgear placement of any classic 911. 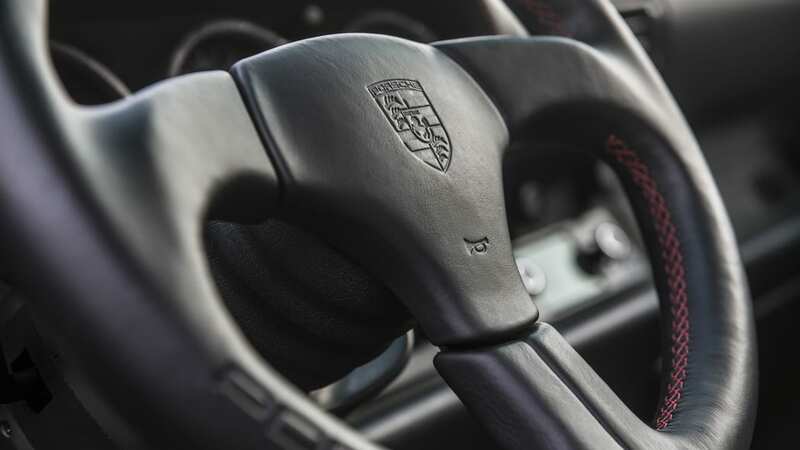 It does get the Porsche Classic radio with a tiny navigation system, but I didn't even bother turning it on. 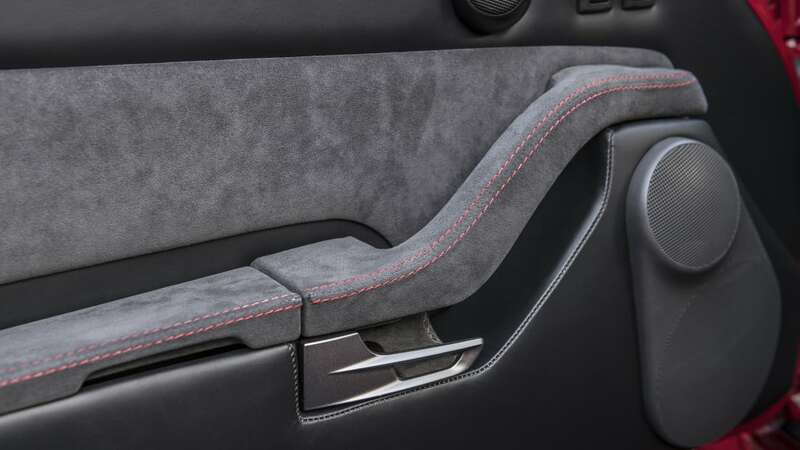 There are other touches, like the red seat belts and carbon-fiber panel in place of the rear seat that fit the GT3-inspired theme. 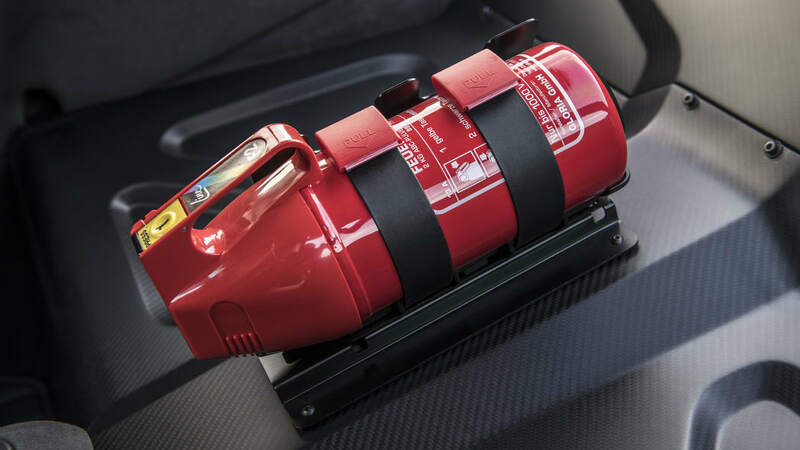 Even the fire extinguisher looks like it was chosen as much for aesthetics as function. Now, all of this time, money and engineering doesn't come cheap. 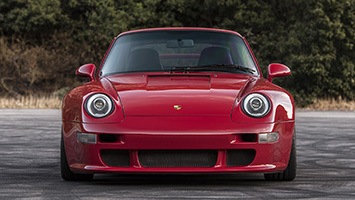 The 400R starts at $525,000, and that doesn't include the cost of the donor 993. Various options and add-ons like carbon-fiber floor mats can send the price even higher. 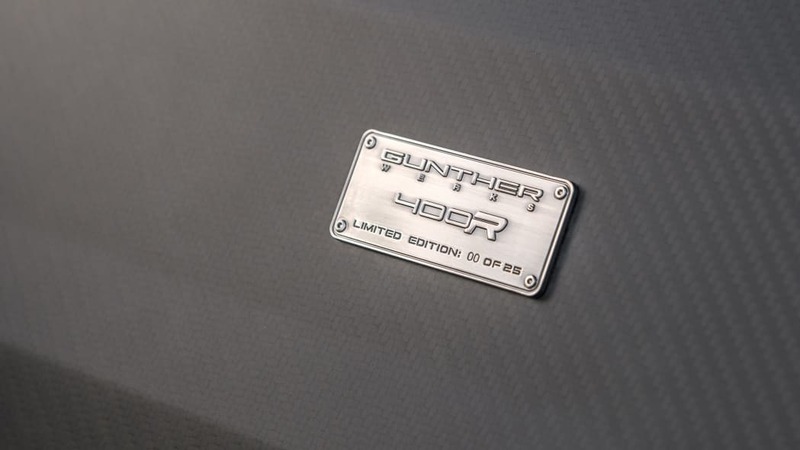 Only 25 will be built, and nearly every one is already earmarked for a customer. 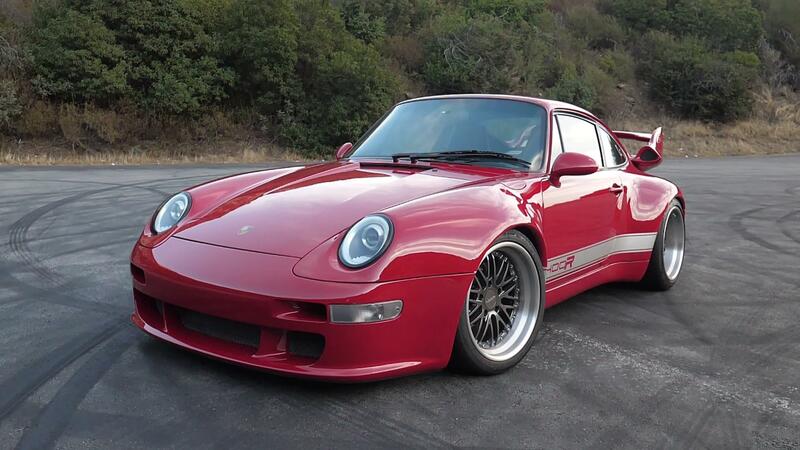 That speaks volumes about what Gunther Werks has created here.